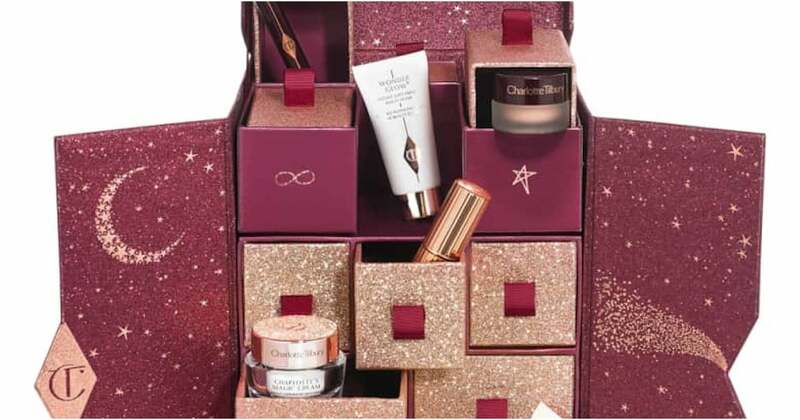 Don’t ask for just one measly product this year: put a beauty gift set on your wish list. Some especially enticing choices come out during the holidays, so we curated a list of our favorite options from Nordstrom. The department store just released an array of choices any beauty enthusiast would appreciate. Shop through these must haves, and treat a loved one (or yourself) to something new.